Tony Greco is Canada’s Leading Fitness Specialist and the Co-Founder of Greco Fitness (www.grecofitness.com). 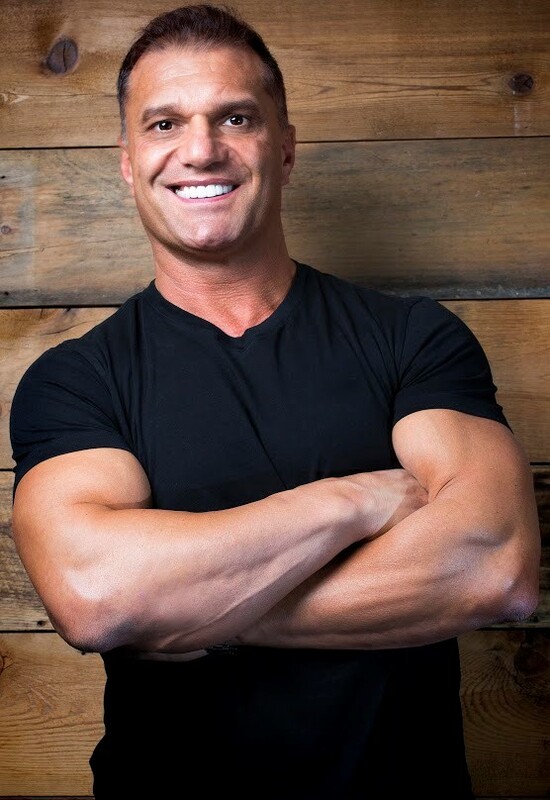 In the early 1990s, Tony along with his friend Paolo took a $10,000 venture loan to begin what has now grown into the leading boutique fitness gym in Canada and soon-to-be-present in the U.S market. Starting a business from scratch is no easy task. Everything Tony has learned about business and wellness came from passion, dedication and hard work. He doesn’t give up and his record shows it. Tony won the IAKSA World Kick Boxing Championship title in 1995. In 2016, Greco Fitness merged with a team of successful Ottawa business investors and the well-established New-York based Integrity Square, an early stage growth investor in the Health, Active Lifestyle & Outdoors (“HALO”) sector. Tony is frequently sought out by some of the biggest names in the NHL. He has trained Claude Giroux (the Philadelphia Flyers), Dan Boyle (New York Rangers) and Mike Fisher (Nashville Predators), just to name a few. Tony has also created programs for, and personally trained, Country Star Carrie Underwood and former Supermodel Carol Alt. He is a top graduate from the Sports Performance Institute, whose certification exceeded the guidelines established by the National Fitness Leaders Advisory Council in personal training, strength training and aerobics instruction. Tony continues to go above and beyond with each and every aspect of his fitness training system, in which franchisees and clients alike, reap the benefits of an amazing program.N one of these would have been possible without the determination, passion and disciplined he has set for himself. His motto is: know who you are and what you want. That has always guided him through his business career, relationships, financial decisions and health choices.